Posted December 7th, 2011 by Hoffy Cycles. For many people, there is nothing more rejuvenating than the freedom gained from setting off on the open road on their prized mountain bike. If you are longing to explore all that Brisbane’s diverse landscape has to offer, you will need a mountain bike that is entirely fit for purpose and that’s where our team here at Hoffy Cycles can help. Specialising in the supply, repair and servicing of all types of bicycles, including mountain bikes Brisbane, you can be confident of finding your ideal set of wheels amongst the extensive range of models we have available. Here at Hoffy Cycles we have many years of experience and an extensive knowledge of riding that you can trust. What’s more, with mountain bikes suitable for all manner of riding styles, from competition racing and extreme terrain exploration to casual hill and mountain riding, we have a model that will prove to be ideal for your requirements. The quality of the bicycles we have on offer means that when you purchase high performance bikes from us, you are making an investment for life. After all, the standard and dual suspension mountain bikes we have in stock are manufactured by the world’s leading brands including Mongoose, Trek and Cannondale, so quality is assured. Once our team have helped you to choose your new bicycle, we will carry out a fitting and fine tuning service to ensure your mountain bike offers optimum performance and comfort; guaranteeing you an unbeatable riding experience. 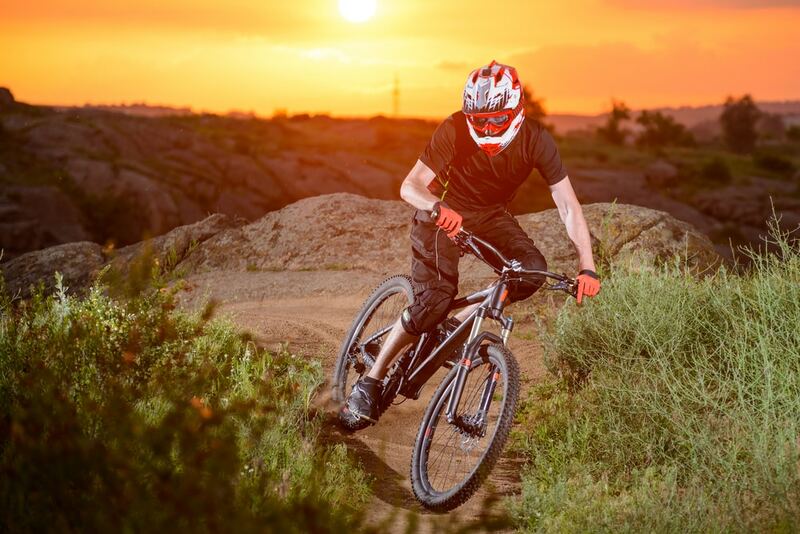 We are waiting to help you get out there on a bike that you will love spending time on, so if you are looking for an unbeatable selection of high performance mountain bikes, make Hoffy Cycles your first choice. If you would like to talk to a member of our friendly team, don’t hesitate to call us today on 07 3269 1213.